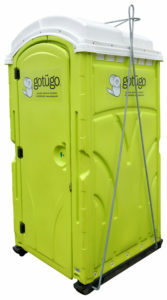 Gotügo has a prestigious reputation for providing clean, quality porta potty rentals, restroom trailers, portable sinks, waste tanks, and hand sanitizer stations throughout Washington, D.C. We strive to provide the cleanest and most sanitary portable restrooms that will enhance any event. Our portable restrooms are great for a variety of events ranging from Rock Creek Park concerts to charity events in Adams Morgan, to golf tournaments at Congressional or local festivals in Georgetown. 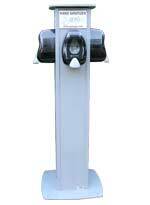 Contact us today for a free quote on your next porta potty rental in Washington, D.C. and the greater metropolitan area. Gotügo services events all over the District, including Georgetown, Adams Morgan, Dupont Circle, Capitol Hill, the National Mall and more!